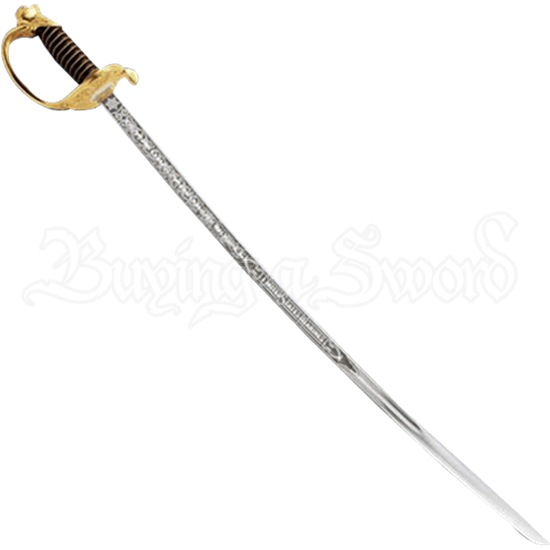 The US Marine NCO sword is made of high-polished stainless steel, as well as detailed and appropriately etched according to government specifications. It is available in four different sizes, 28, 30, 32, or 34 inches. 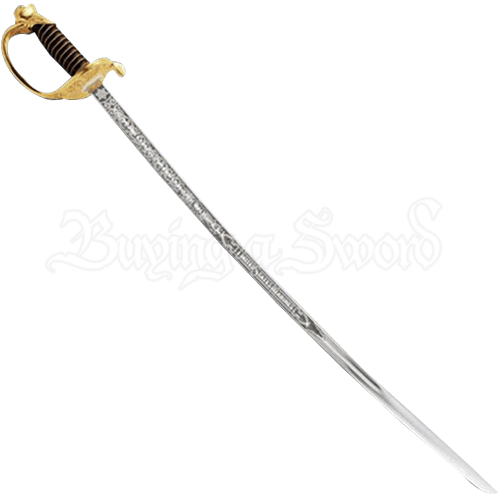 The Marine NCO swords comes with the government specified scabbard.